WATERFRONT PROPERTY ON LAKE MCQUEENEY! Great location near the big part of the lake. 1/2 acre, level building site, gated access neighborhood, mature trees with a few Cypress trees along with water's edge. WATERFRONT PROPERTY ON LAKE MCQUEENEY! Great location near the big part of the lake. 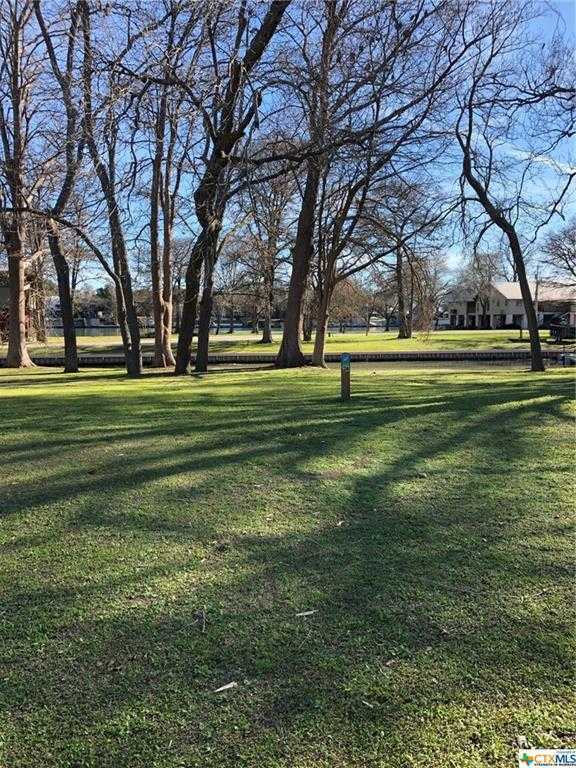 1/2 acre, level building site, gated access neighborhood, mature trees with a few Cypress trees along with water’s edge. Please, send me more information on this property: MLS# 367641 – $325,000 – 108 Cypress Way, Mcqueeney, TX 78123. I would like to schedule a showing appointment for this property: MLS# 367641 – $325,000 – 108 Cypress Way, Mcqueeney, TX 78123.